One of nature’s finest moisturizers. Aloe Vera Gel is 98% pure aloe. It’s non-oily, penetrating and softens and revitalizes chapped, dry skin and helps skin retain moisture. 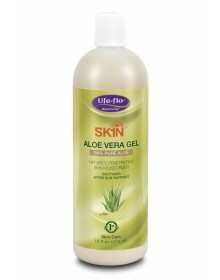 Replenish moisture after exposure to wind or sun with Aloe Vera Gel. Excellent for use as a paraben free, natural daily moisturizer for your entire body. Directions: For external use only. Avoid contact with eyes. Keep out of reach of children. 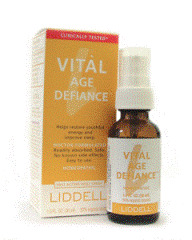 If irritation, redness, or discomfort occurs, discontinue use and consult a licensed health care practitioner. Ingredients: Aloe Barbadensis leaf juice, Blend of Essential Oils, Hydrolyzed Guar and Xanthan Gum, Hydroxypropyl Guar, Sodium Benzoate, Potassium Sorbate, Citrate Acid.